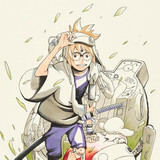 Crunchyroll - Crunchyroll and Funimation Partner to Expand Access to Anime! Crunchyroll and Funimation Partner to Expand Access to Anime! This is not a drill! This is not a dream! This is really happening! 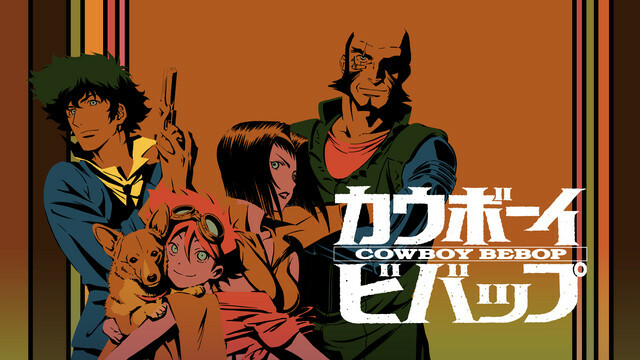 Crunchyroll and FUNimation have formed a partnership to bring YOU the best in anime via a bounty of home video releases, English dubs, catalog titles, and shared simulcasts that begin TODAY! 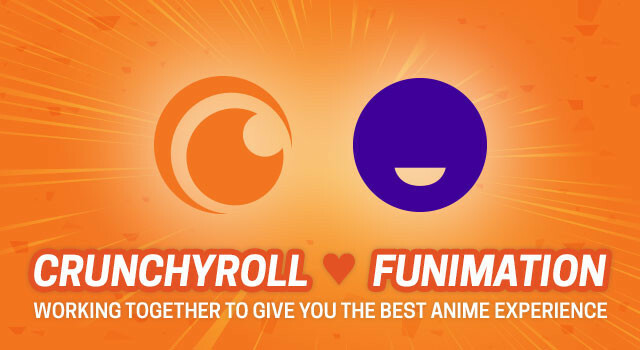 Crunchyroll and Funimation, the two leading global providers of anime, have announced a partnership to improve the fan experience and grow the current reach of anime by sharing titles across streaming, home video, and electronic sell-through (EST). Through this agreement, Crunchyroll will continue creating the best subtitled streaming experience for fans, while Funimation will focus on delivering the best in English-language dubbed (“Broadcast Dubs”) streaming. 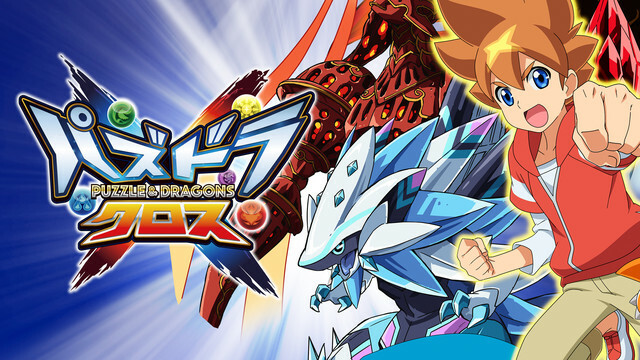 This collaboration will enable fans to enjoy more anime in more ways than ever before. 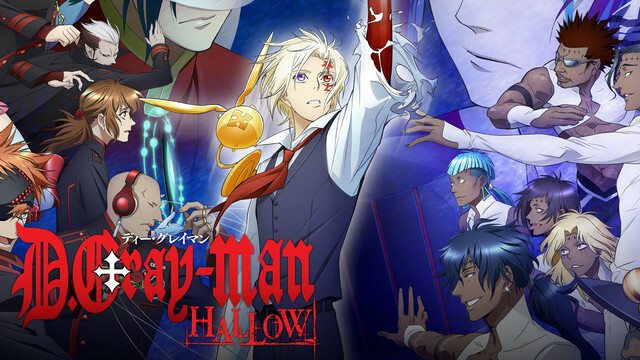 Starting today, Crunchyroll viewers will have access to subtitled versions of Funimation’s summer simulcast titles, including D.Gray Man HALLOW, FIRST LOVE MONSTER and Puzzle & Dragons X. And in the weeks to come, FunimationNow viewers will be able to watch Broadcast Dubs of Crunchyroll’s summer titles, including 91 Days, Mob Psycho 100 and Orange, with release schedules to be announced. Both companies will also work together to bring the best in subtitled and Broadcast Dubs titles for future seasons to come. 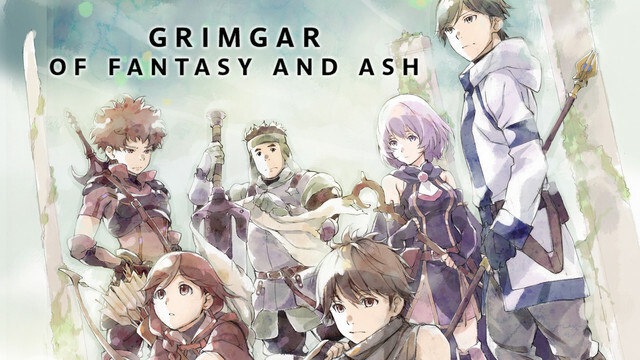 Additionally, a selection of catalog titles, such as Cowboy Bebop, Grimgar of Fantasy and Ash, and PSYCHO-PASS from FunimationNow will be available on Crunchyroll today, and Free! 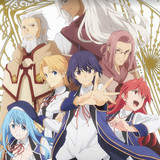 -Iwatobi Swim Club and The Testament of Sister New Devil from Crunchyroll will be available on FunimationNow, Funimation’s new streaming service, in the coming weeks. 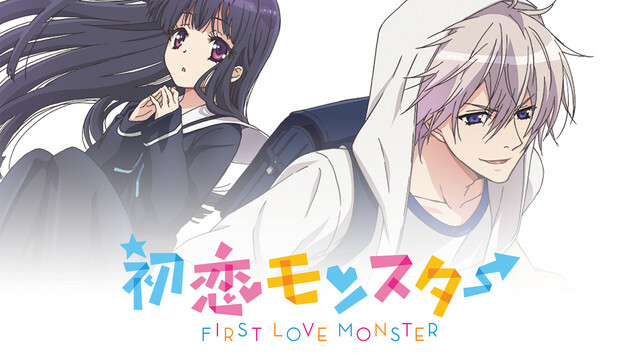 And further, Funimation will now distribute Crunchyroll’s titles through home video and a variety of EST outlets, with both dubbed and subtitled versions together. Currently planned titles include Ace Attorney, Alderamin on the Sky, Bungo Stray Dogs, JOKER GAME, Kabaneri of the Iron Fortress and ReLIFE, with more to be announced in the future. Will all content on Funimation be available subtitled on Crunchyroll? Both companies are working to make as many shows available to both services as possible, and we will be announcing additional titles in the future. Is this a merger between your companies? 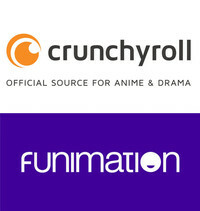 No, Funimation and Crunchyroll have entered into a distribution partnership. We will still continue to be separate companies serving the anime community. What new shows are coming to Crunchyroll? 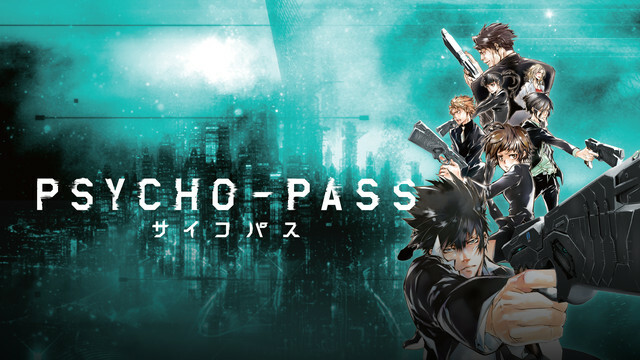 As of today, we’ve got subs for the current season of D.Gray-man HALLOW, Puzzle & Dragons X, and FIRST LOVE MONSTER, as well as PSYCHO-PASS, Cowboy Bebop, and Grimgar of Fantasy and Ash. We’re excited to add more shows in the weeks and months ahead, so keep checking back! Are any titles leaving Crunchyroll? No subtitled shows are leaving, but you’ll find dubbed versions of Free!, and Testament of Sister New Devil over at FunimationNow in the coming weeks, with many more dubs from our Summer 2016 season to follow! 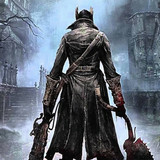 What will happen to titles that Crunchyroll has previously announced it will be making for home video? They will still be released, and will be distributed through our partner, Funimation. Crunchyroll and Funimation will be working together to produce all future titles. What if I subscribe to both services now? In general, you’ll get subbed anime from Crunchyroll and dubbed anime from FunimationNow. Plus there’s good news! Although both subscriptions are independent, our friends at Funimation have announced a new, reduced price for their dubbed streaming service. What happens to my subscription to FunimationNow? For all questions regarding subscriptions to FunimationNow, please refer to Funimation’s FAQs. Will the cost of a Crunchyroll premium membership increase? Nope! We’re still $6.95 for a Premium membership and $11.95 for a Premium+ membership. 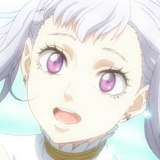 Will you be subbing the anime you get from Funimation in other languages besides English? We have not announced any other language subs at this time. What does this mean if I buy my anime via physical releases? Funimation will now be producing and distributing home video for select Crunchyroll titles, starting with the Summer 2016 season. Our shows will also be available on all the digital outlets where you buy anime including iTunes, Google Play, PlayStation, Xbox and more. Does this mean Crunchyroll will no longer do home video releases? Not at all! Funimation is our distribution partner, so you’ll see Crunchyroll home video releases in all the same places you can find Funimation DVDs, Blu-Rays, and downloads. If my questions aren’t answered here, where should I go? For questions about your Crunchyroll account, please contact our customer services. For questions about your FunimationNow account, contact funimation.com/support. So there you have it. The new reality, the new paradigm... The Crunchyroll and Funimation partnership! Celebrate and go crazy in the comments below! Patrick Macias is editor in chief of Crunchyroll News & Otaku USA magazine. He is also the writer of HYPERSONIC music club, Paranoia Girls, & PARK Harajuku: Crisis Team! "Naruto SUNS 4" Prepares For The Ultimate Ninja Next Generation With "Road To Boruto"
Black Clover's Asta and Noelle('s Dub Actors) Are Engaged!